1. Forbidden by Tabitha Suzuma - I don't have enough words for this book. It's amazing. 2. Wolfsbane and Bloodrose by Andrea Cremer - Possibly the best YA paranormal books I've read. If you haven't read this trilogy, you definitely should. 3. Delirium by Lauren Oliver - Wonderful dystopian novel. Everything about the book was brilliant! 4. Hereafter by Tara Hudson - I think I can sum up the writing and this story in one word: beautiful. 5. Vanish by Sophie Jordan - This book was just riveting, full of action and love, and certainly left me wanting more. 5. Where She Went by Gayle Forman - Another book with beautiful writing, and better than If I Stay, if that's possible. 6. Lover Unleashed by J.R. Ward - It's the WARDen. Need I say more? 7. Anna and the French Kiss and Lola and the Boy Next Door by Stephanie Perkins - I fell in love with the love in these books. Such wonderful stories! 8. 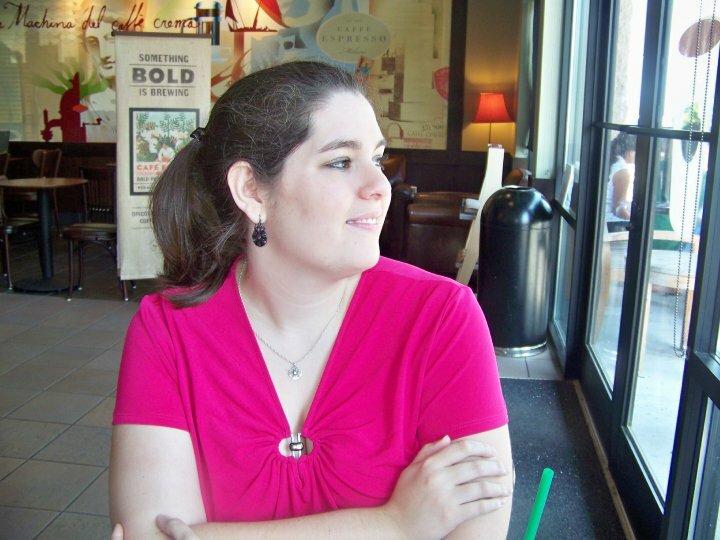 Angelfire by Courtney Allison Moulton - I loved the action in this book as well as Will, the love interest. He may be my top book boyfriend of the year. 9. Blood Red Road by Moira Young - Written unlike anything I'd ever read before, I was quickly swept up in this story. An epic dystopian that is more than it appears to be. 10. The Unbecoming of Mara Dyer by Michelle Hodkin - Quite possibly one of the most well-crafted mysteries I've ever read. Noah had me swooning and Mara kept me guessing. Loved it! I also had Forbidden, Where She Went and Anna! Loved them all.I read Delirium in 2010 but I really enjoyed it too. And I've been wanting to read Mara Dyer for a while now so it's good I'm seeing it on a few lists already. I really liked Blood Red Road too! I thought the way the story was written was so different. Plus Saba is a character I really came to love. I'm glad Angelfire made your list - it is one of my favorite YA paranormal novels. I'm so excited for the sequel coming up in a couple of months! Have a couple of the same ones!! I almost put Lover Unleashed on mine!! So many good reads this year. Great list, Christin!! Where She Went was a satisfying read though I must admit I found a lot of it unbelievable. Oh well, what makes good fiction? The ability to help us suspend our disbelief. I keep seeing The Unbecoming of Mara Dyer everywhere! Must check it out! Your list sounds fab. I'll have to check some of those out! I've been wanting to read Blood Red Road, but my library doesn't have it. It sounds great. I also just received If I Stay, and I'm looking forward to it. Absolutely loved Delirium! :) Thanks for sharing! 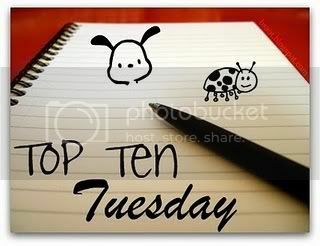 I'm a new follower, and here's my Top Ten Tuesday!